The 13th International Chess Festival of Trieste was held from 3rd to 10th September at Riva Tre Novembre 9 in Trieste, Italy. The Festival consisted of two tournaments, Master A for players rated above 1799 and Libero and Zora Polojaz 5th trophy for players rated under 2100. The Master A gathered 38 players, including 10 Grandmasters. Three top seeded players, GM Viktor Erdos, GM Sergey Volkov and GM Vladimir Baklan, shared the first place with 6.5 points each. Erdos grabs the trophy on best tie-break score. 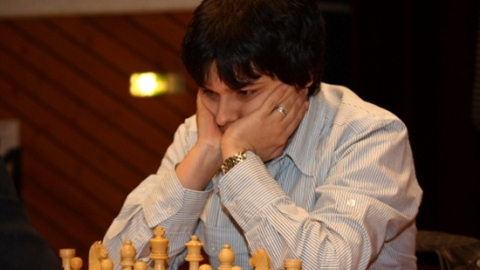 Nicola Pegoraro won the Group B with 7.5 points from nine rounds. 59 players competed.